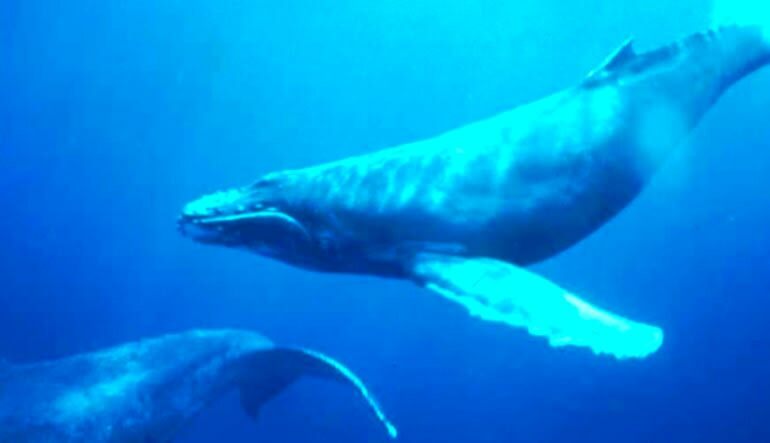 Come get up close and personal with magnificent humpback whales just off the coast of Oahu's North Shore. 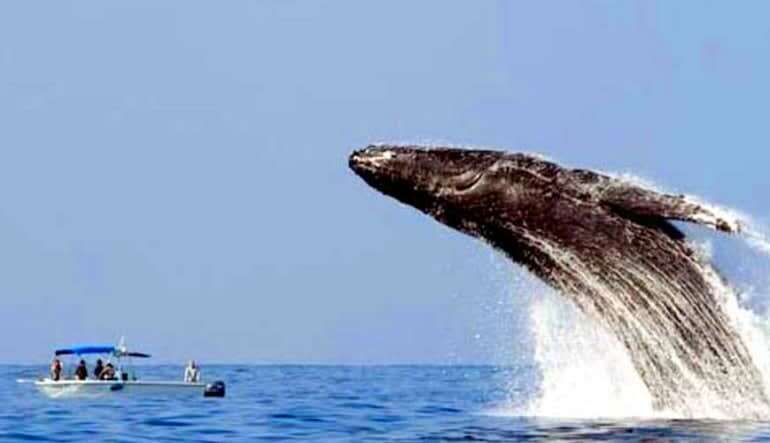 Come get up close and personal with magnificent humpback whales just off the coast of Oahu's North Shore. This two hour tour will bring you to the best spots on the island to see the whales in their natural habitat during migration. 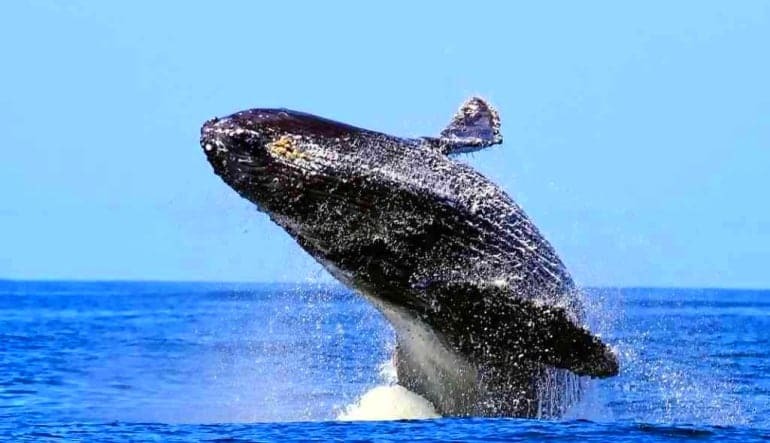 The majority of North Pacific humpback whales will migrate to Hawaii's main islands during the winter months making November through April a fantastic time to see the whales in abundance. 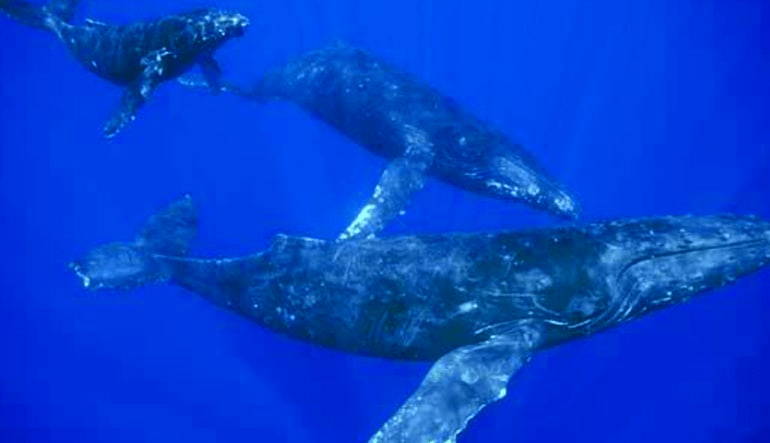 During this migration period the whales will travel around 4,000 miles to and from the Hawaiian islands. 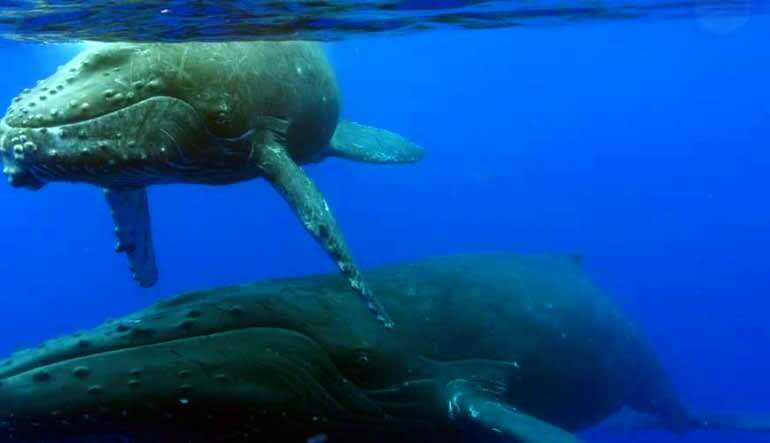 During the months the whales are present in Hawaii they will be mating and giving births to their calves, this makes whale watching in Hawaii extremely unique to other locations around the world. 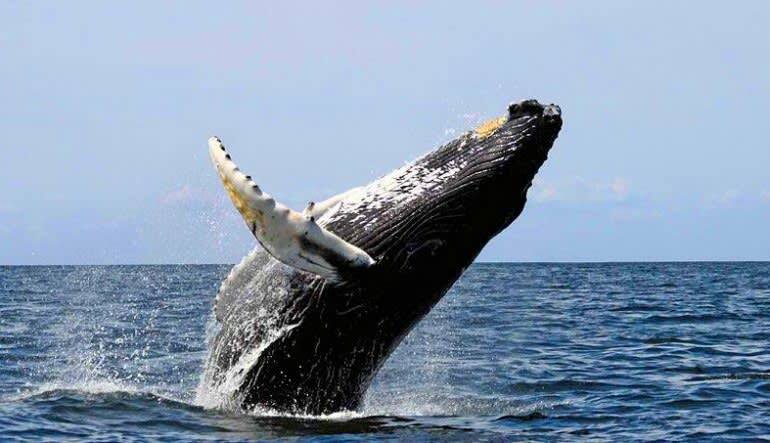 This is also a great time to see the whales display their acrobatic skills with frequent breaching. Make sure your camera is ready!